Emergency Fast Response & Lockouts From $80 – Servicing Penrith, Blue Mountains & Blacktown Areas. Servicing Penrith, Blue Mountains, St Marys & Blacktown Areas. Lost or forgotten your keys? With our very affordable pricing, we can get you back on track! 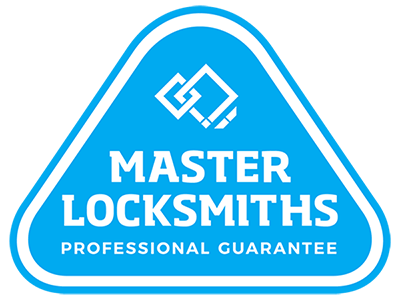 At Lightning Locksmiths, we service all your Residential & Commercial locksmith requirements. No matter what time of day or night, we are always on call to help you. Restricted keying and design of master key systems is our specialty. Lightning Locksmiths are your local, trusted locksmiths. Lightning Locksmiths has been providing high quality mobile locksmith services in Penrith to Blue Mountains, St Marys to Blacktown, since 1990. At Lightning Locksmiths we hold your privacy and security in the highest regard. We provide proficient locksmith services and we always maintain professional and discreet conduct. Lightning Locksmiths provides locksmith services of the highest ethical standards and as a mobile service we are happy to come out to you! Call us today to find the right locking solution for you! At Lightning Locksmiths we hold your privacy & security in the highest regard. Lightning Locksmiths has been providing high quality mobile locksmith services in Penrith to Blue Mountains, St Marys to Blacktown, since 1990. Lightning Locksmiths are a proud member of the Locksmith Guild Of Australia.